Having read and watched a lot of good on these, I decided to place an order. Unfortunately I could not decide on which size to go with, so I thought to hell with it, I'll order them both. Unfortunately there is nowhere in the UK that sells these, so I had to place an order off of Captains Choice website. Despite the bank holidays over here in the UK, I received these in 12 days from the US. 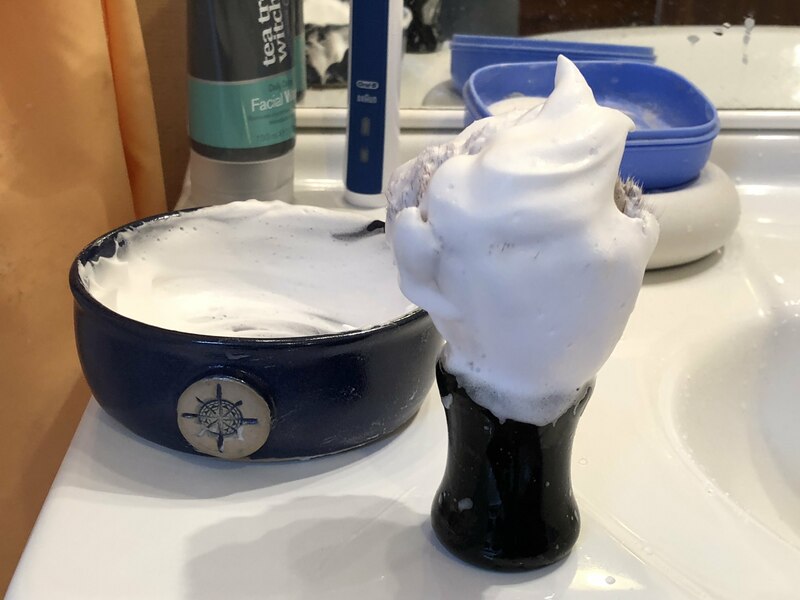 Scott Brennecke (owner of Captains Choice) threw in three free samples with my order to (shave cream, shave soap, shave balm). 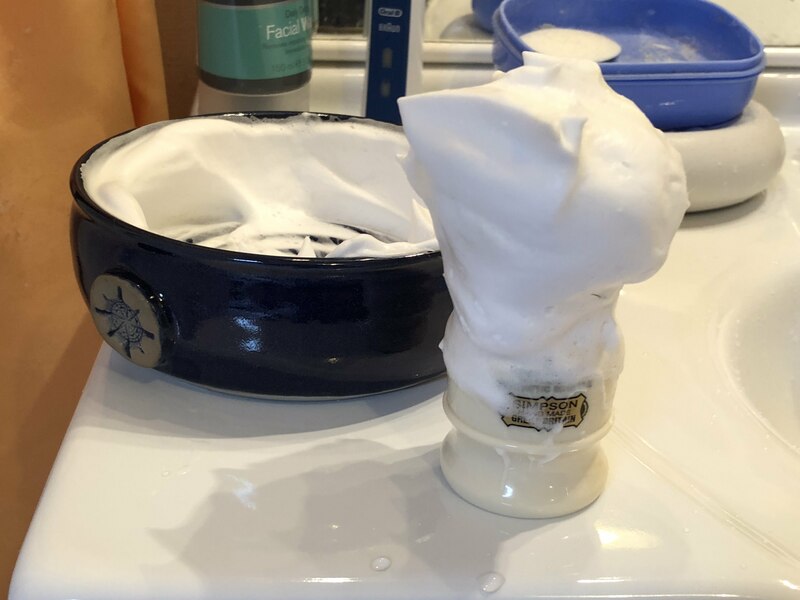 I done some test lathering with both the bowls, with the two brushes I have on rotation and the lathering process was outstanding, very quick and much faster than I have had with previous lather bowls. 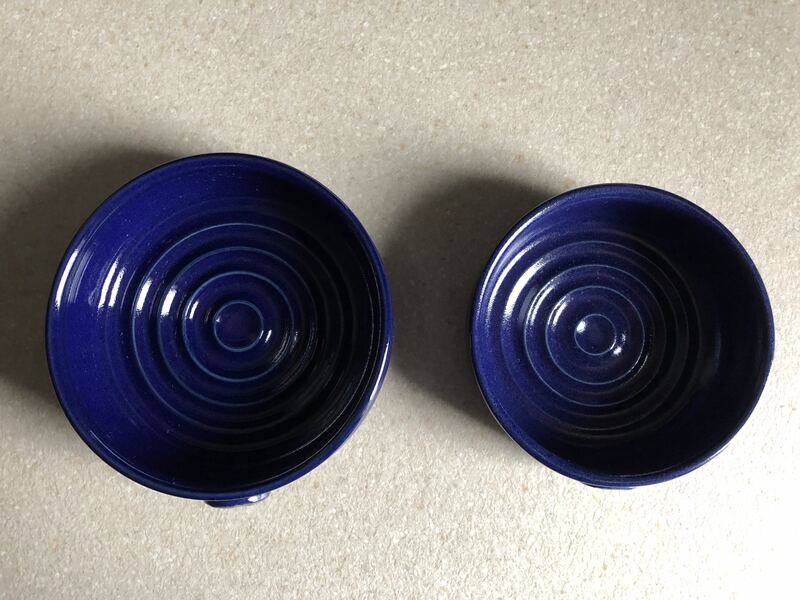 I had the best, and quickest whisked up lather I have ever had with these two lather bowls. 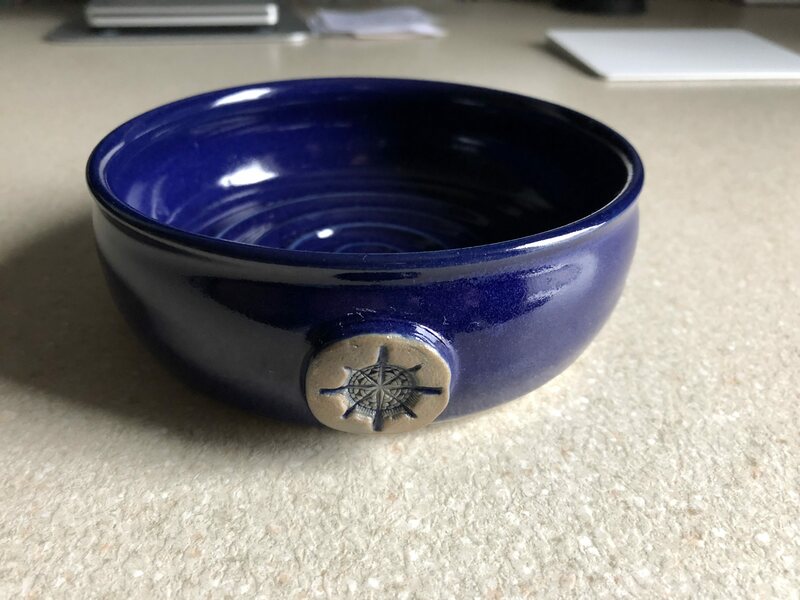 The bowls are both absolutely perfect and you can tell that there has been an immense amount of thought and detail put into their design. 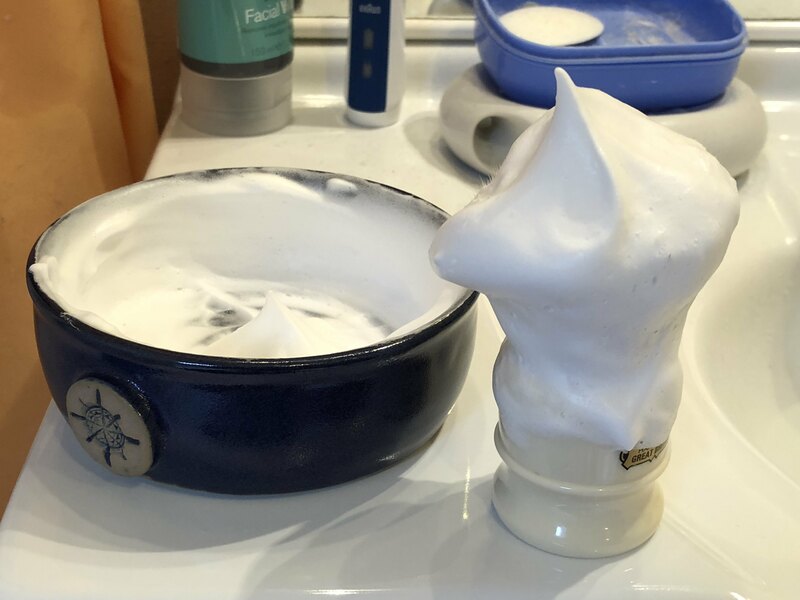 The size of both bowls is absolutely perfect, and even with large brushes, there is little to no spill over of the lather (due to the little design detail of the slight inward curve at the top edge of the bowl) and also very little to no clanging of the brush handle on the sides of the bowl. 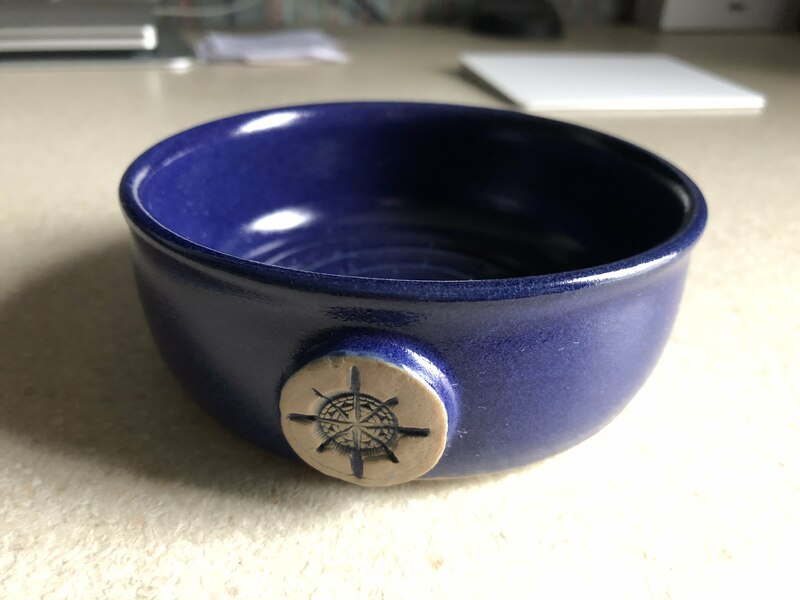 Anyone in the market for a lather bowl, then I can highly recommend the Captains Choice lather bowls. 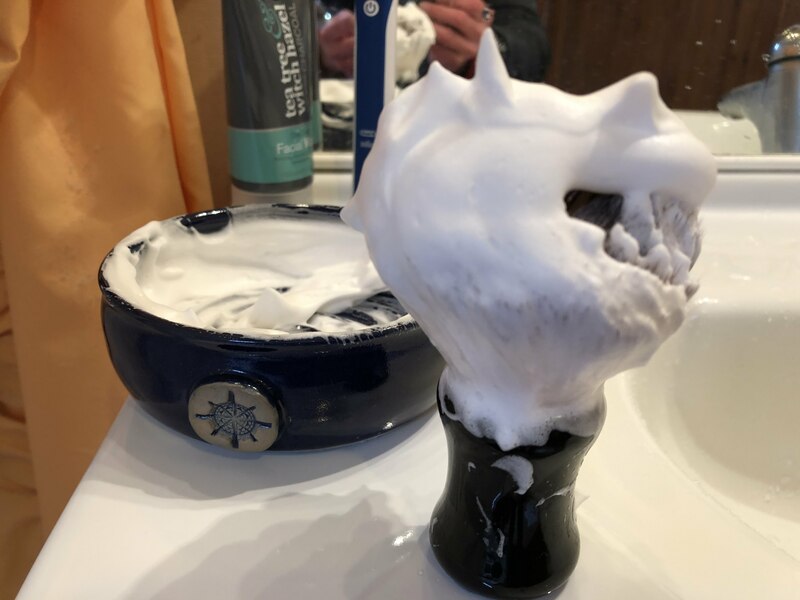 Outstanding lather bowls and an outstanding company to deal with. Thanks Scott.